Dallas Salazar currently owns and operates as CEO an Austin-based enterprise consulting firm, ATLAS Consulting, that specializes in private company lifecycle management, up to and including taking companies public, and in helping consult publicly traded companies ranging in market cap from $100 million to $500 million. 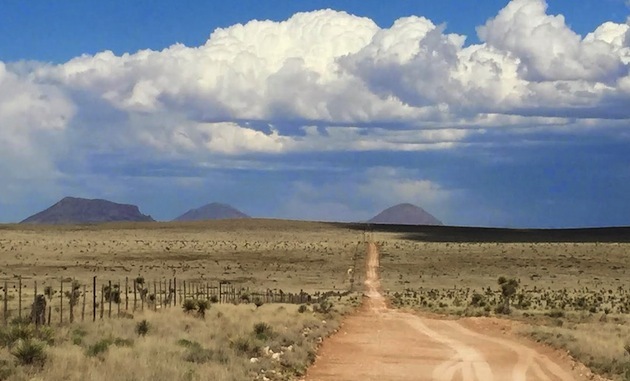 With the execution of a letter of intent between the company and the chairman of its board, Torchlight Energy will essentially double its working interest in the Hazel Project in the Midland Basin, says Dallas Salazar of ATLAS Consulting, calling the deal one of the single most accretive energy complex transactions dating back to the beginning of the current commodity pricing crisis. Torchlight Energy recently updated investors as to scientific information returned from third-party providers who performed testing on its University Founders B-19 #1 well. Results were overwhelmingly positive and reflect the substantial upside opportunity in the wildcatter-stage E&P. The low price of oil has meant that a lot of companies are going broke, but not so with Torchlight Energy. A subsidiary of D.R. Horton is spending $50 million, fully funding the development of Torchlight's Orogrande project over the next 24 months. "TRCH continues to show consistent operational progress, growing its deep value while improving its top-end monetization potential." "WATT has the potential for massive stock appreciation over the next few months and years."